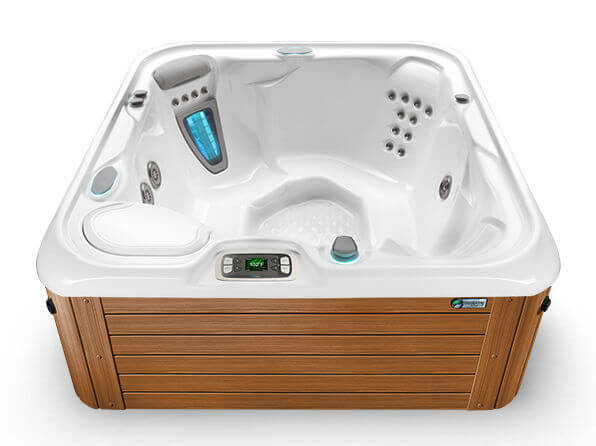 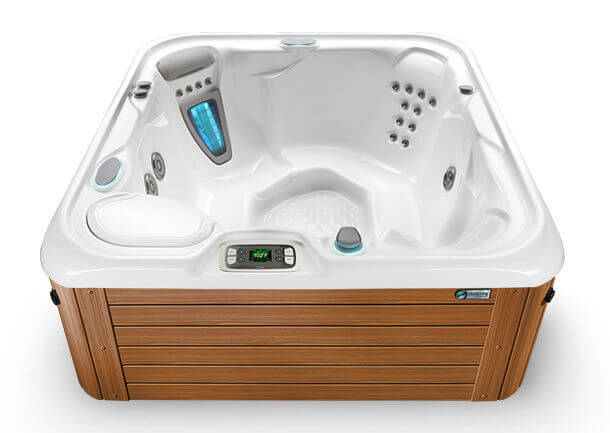 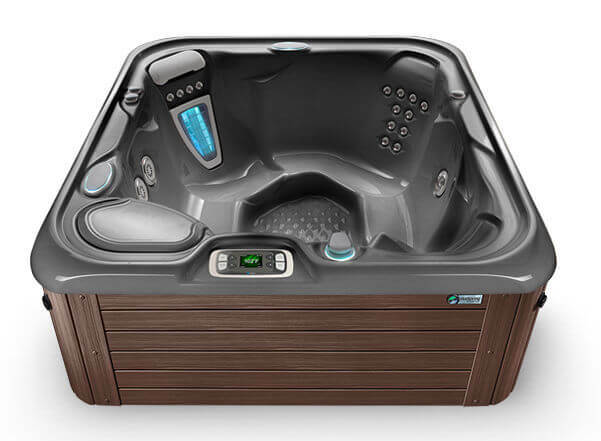 The Prodigy is a top spa choice that fits large and small spaces with ease. 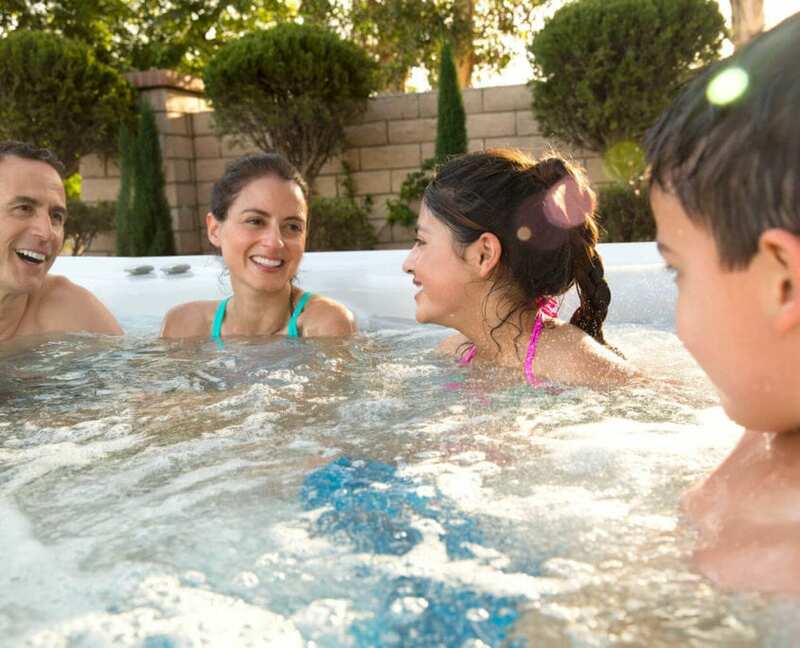 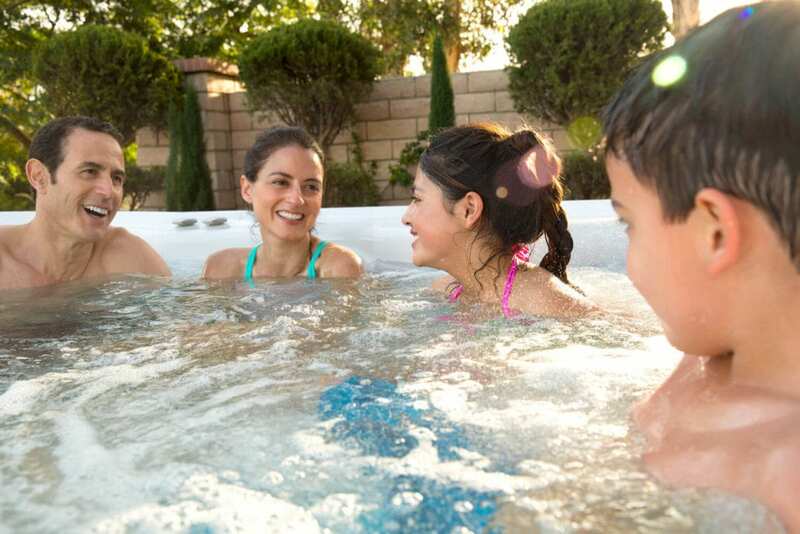 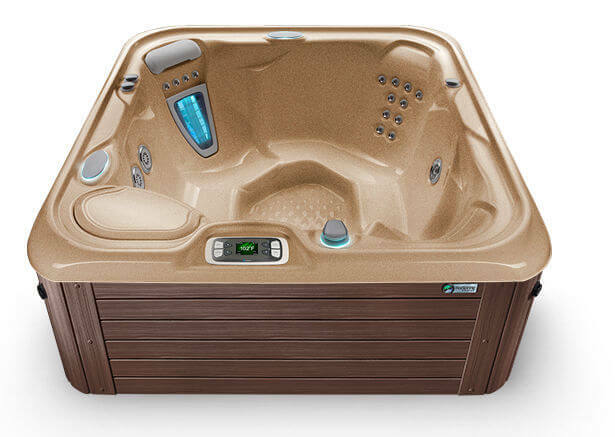 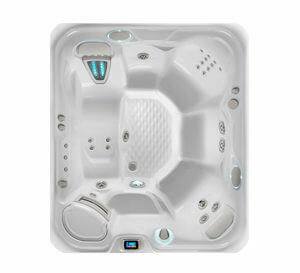 It’s Hot Spring Spa’s mid-size hot tub in the luxury line-up with open seating for five. 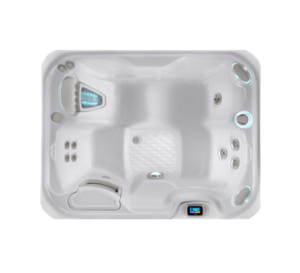 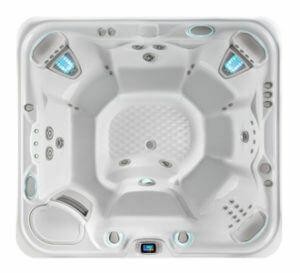 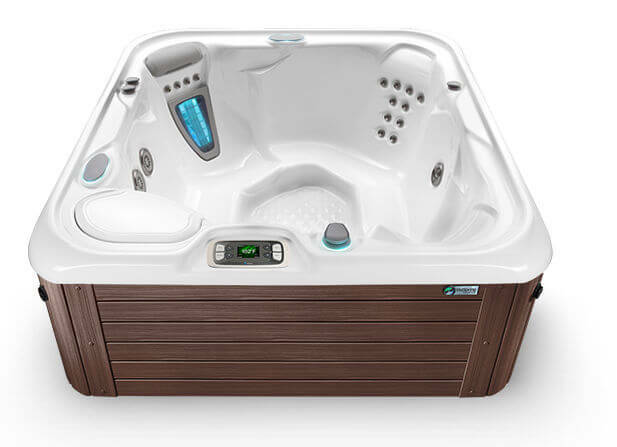 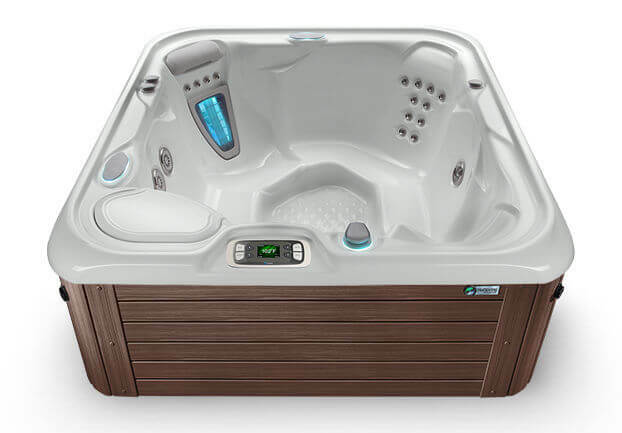 At 6’6” x 7’, this spa features a spacious interior, well-positioned hydrotherapy jets and the exclusive Moto-Massage DX jet. 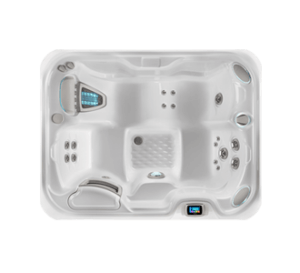 At 6’6” x 7’, this spa features a spacious interior, well-positioned hydrotherapy jets and the exclusive Moto-Massage DX jet. 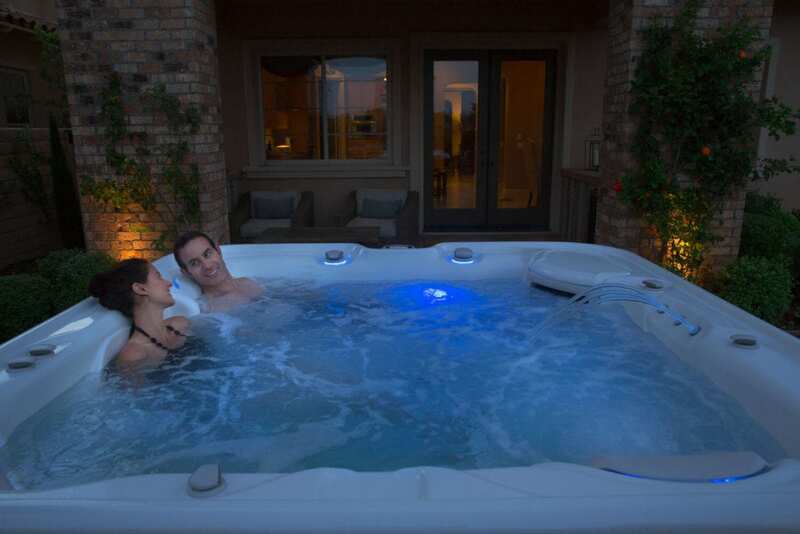 *For 60 months with approved credit. 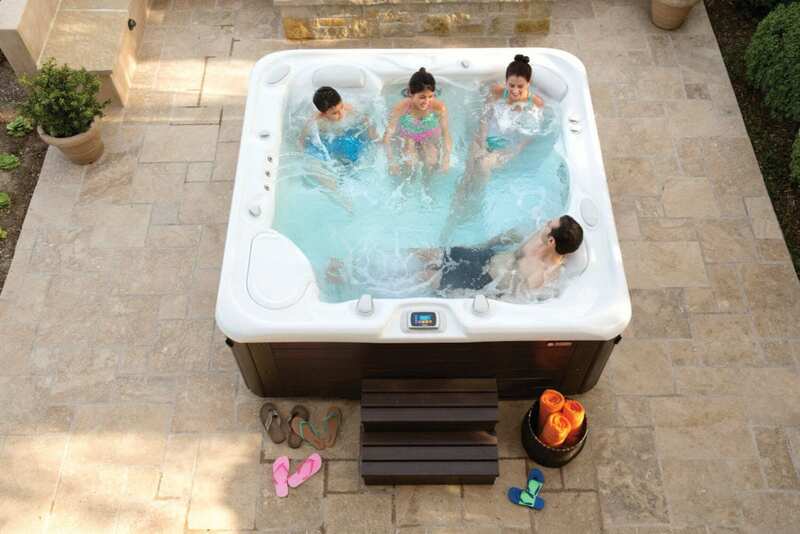 The ComfortControl® system lets you customize the strength of your massage. 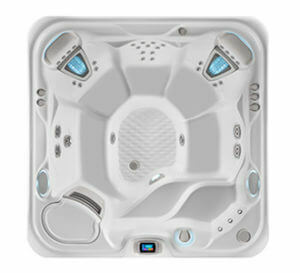 The SmartJet® system allows you to direct power to the jets you are using, instead of powering all the jets at once. 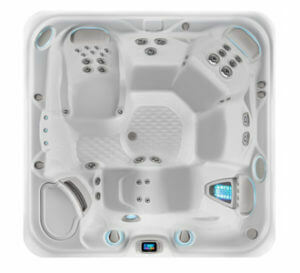 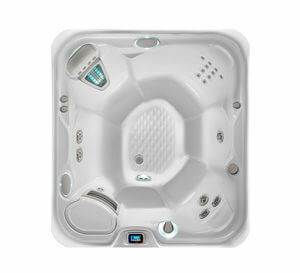 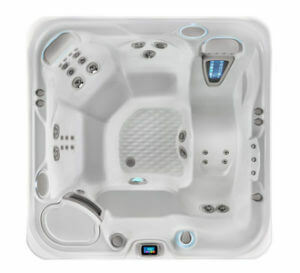 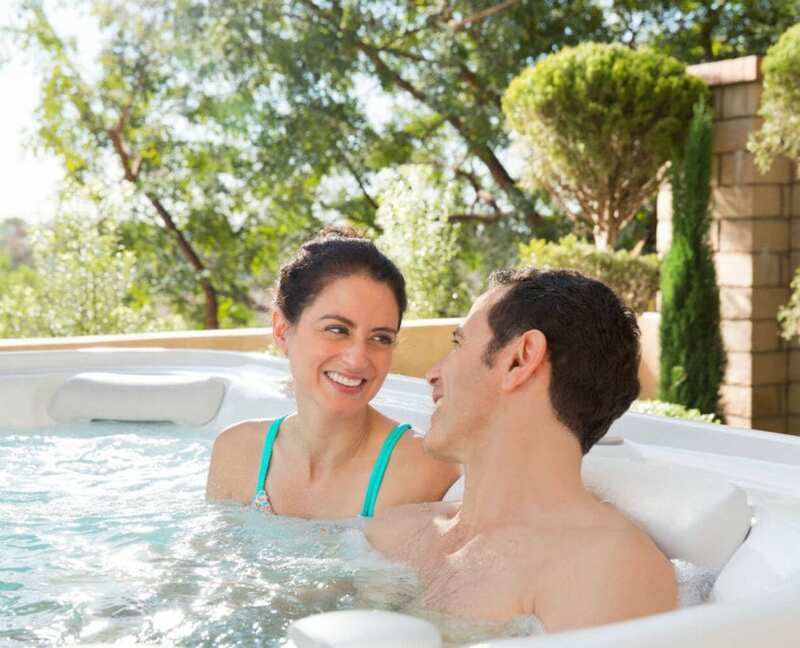 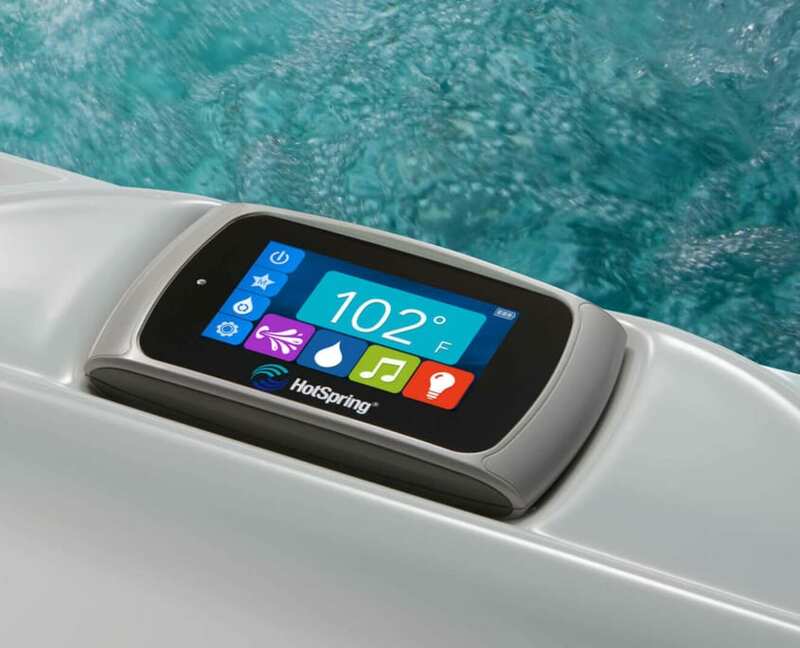 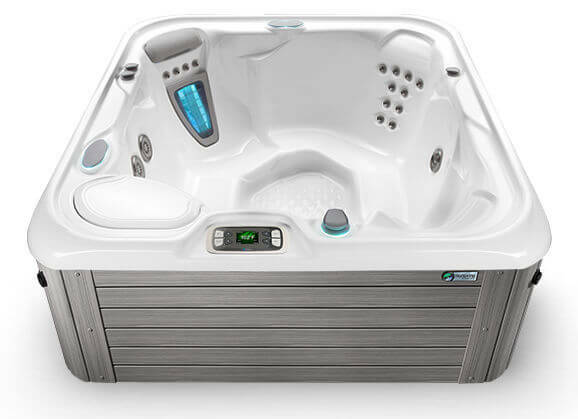 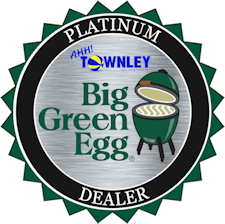 Highlife Collection spas offer our very best in efficiency and energy saving design. 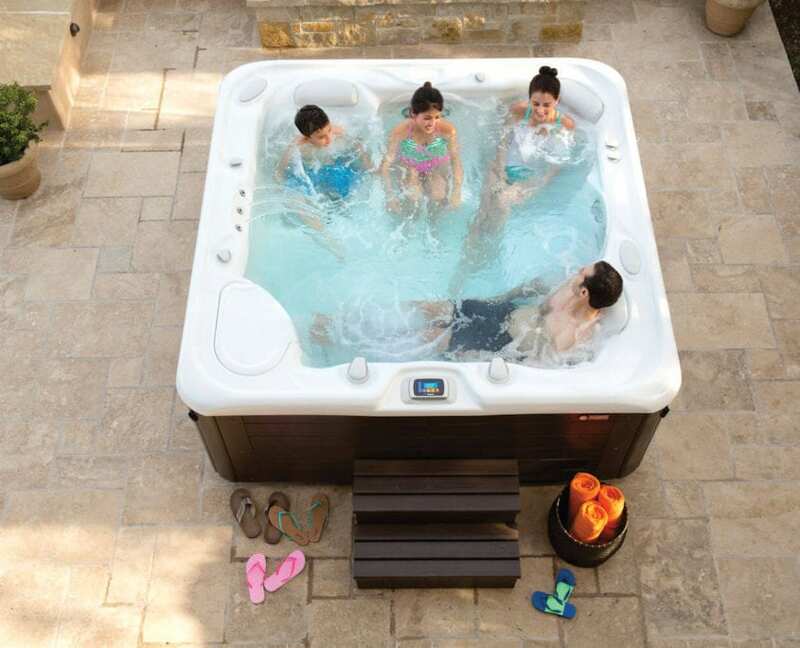 This is just one of the ways a Highlife Collection spa delivers the best value over time. 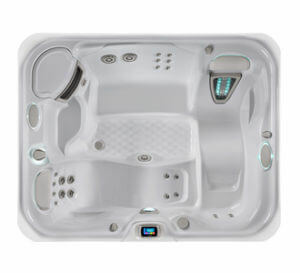 The new Highlife Collection was designed with help from the experts at Designworks, a BMW Group Company. 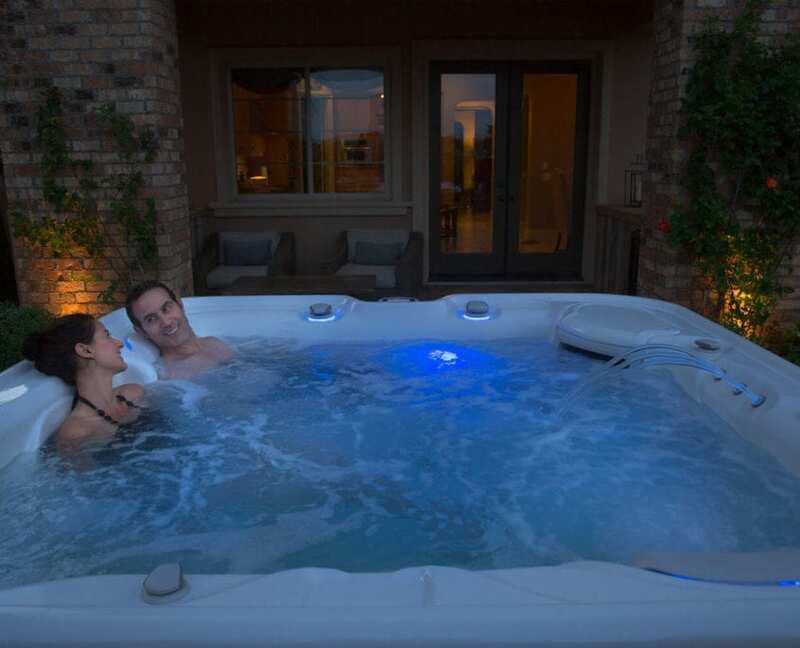 Using a blank canvas approach, Designworks provided concept ideas and design refinement support throughout the development process. 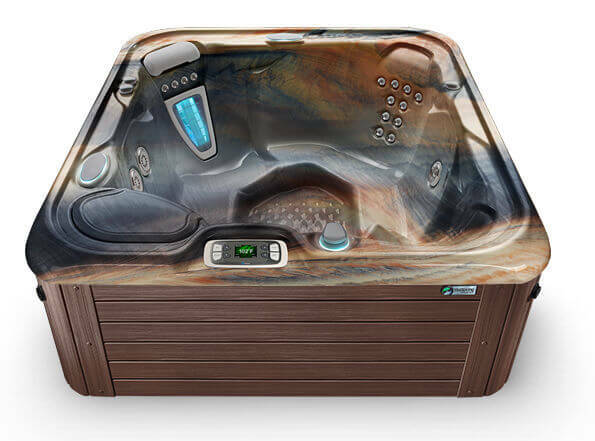 Designworks’ design proficiency, combined with the Hot Spring design team’s skill at leveraging innovative technology, culminated in a revolutionary new spa design.